Every time I travel to Japan I like to experiment something new. 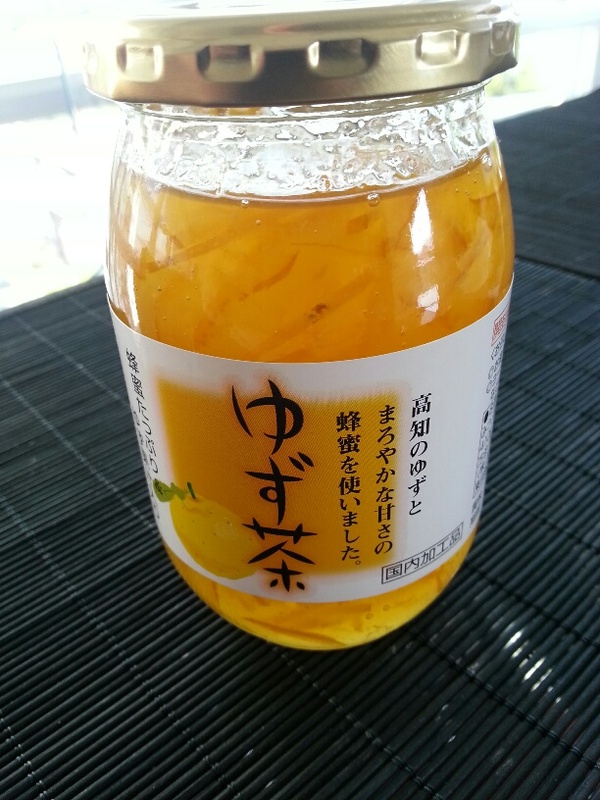 Last year I saw something called Yuzu Ocha, and since I never hear of it, I wanted to try it. I ordered it with my breakfast and fell in love with the taste of this amazing tea. Now, my problem started when I came back home and I couldn’t find it anywhere in Vancouver. The solution came from Nobuo San, who imported this tea from Japan and now i can enjoy it even at home. I am already looking forward for my next trip, since there is a lot more to discover.